Get The Best Vision Care Possible. 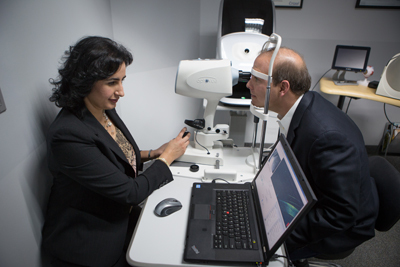 Welcome to The Plano Eye Care Center, where Dr. Khoja and her team have combined the latest in eye health and vision technology with advanced training to provide you with a truly superior level of service and care. Our Plano eye doctors and the rest of the staff members are dedicated to keeping our patients comfortable and well-informed at all times. Annual eye exams are essential in protecting your vision and health. 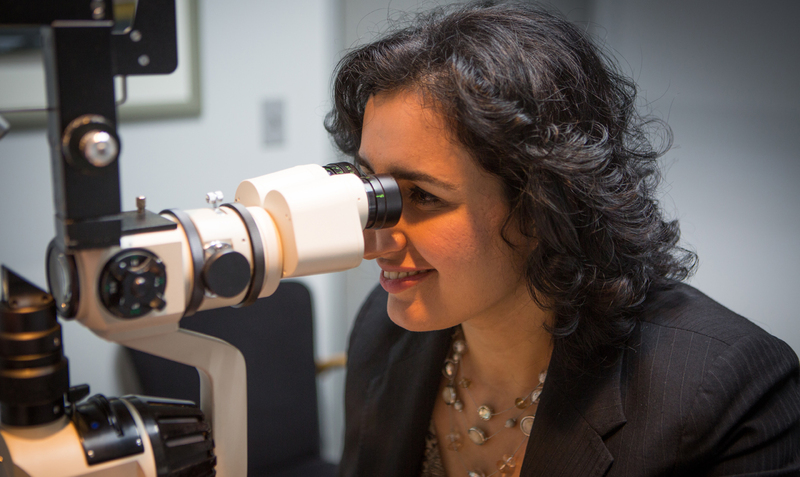 Before the actual exam, our Plano optometrist will ask you a few questions about your vision history. 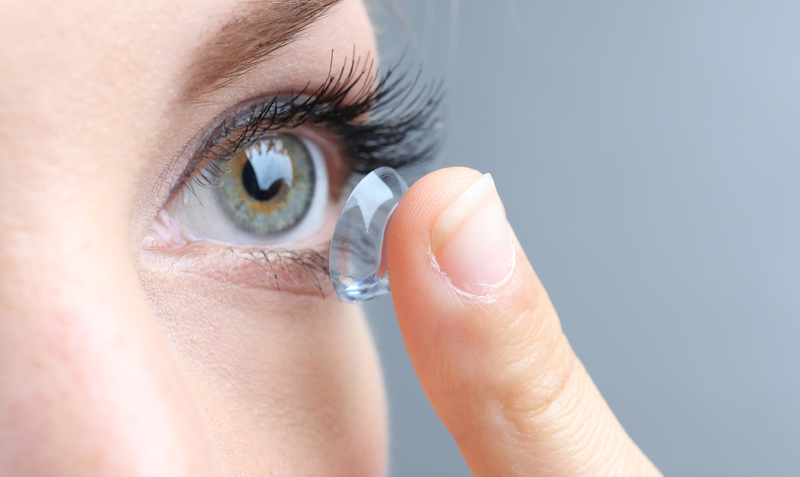 If you currently wear contacts or glasses, it is a good idea to bring them to your appointment. Patients throughout the area come to The Plano Eye Care Center because they know they will receive the personalized attention they deserve and the most advanced services and products in the field of vision care. Let our highly skilled Plano optometry team welcome you to a modern practice that prides itself on old-fashioned respect and quality customer service. Additionally, we offer vision financing options and will work with vision insurance providers to ensure good eye health and vision care for all of our patients. 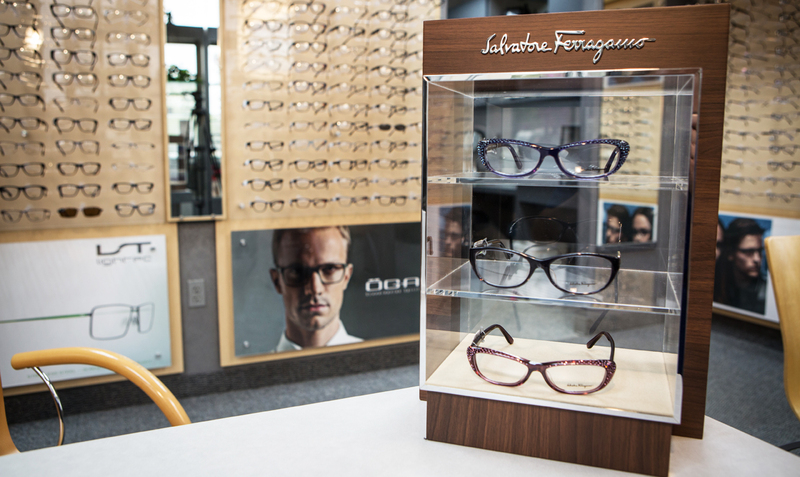 Get the highest-quality optometry care in Plano, Texas at The Plano Eye Care Center. Call us at 972-964-3937 or schedule an appointment today online.